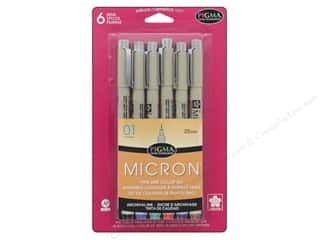 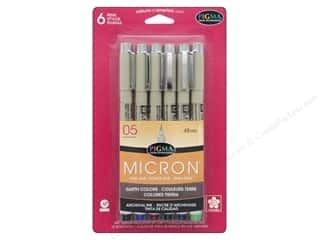 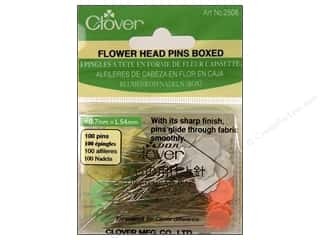 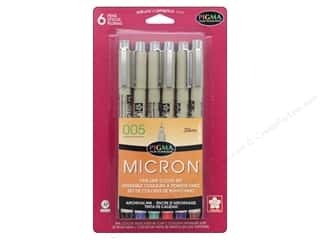 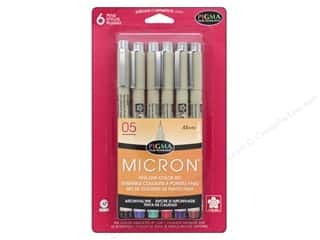 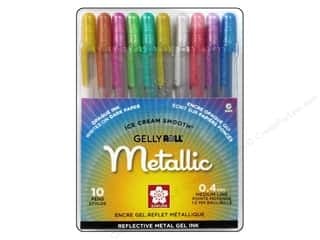 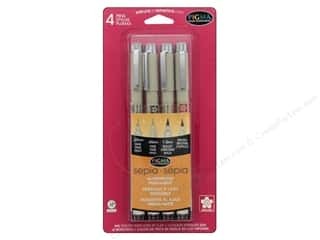 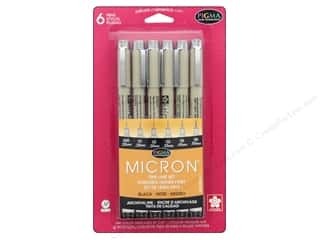 Sakura Pigma Micron Pen Set Assorted Size Sepia 4 pc. 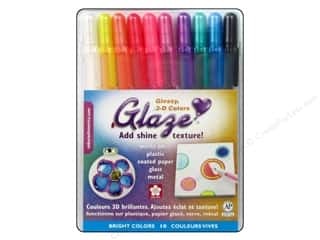 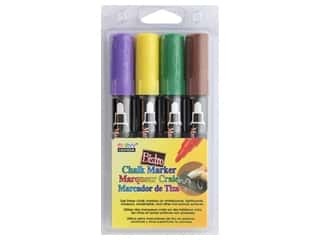 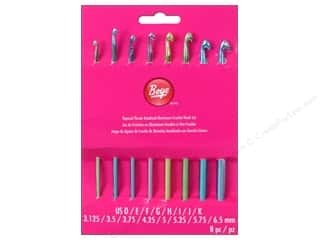 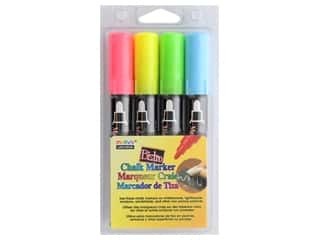 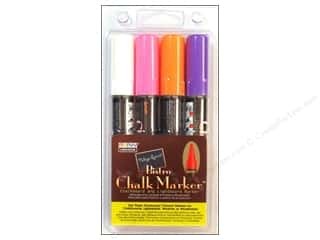 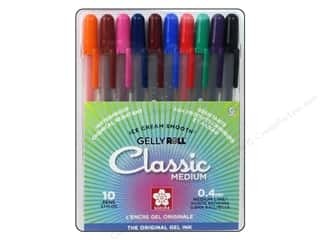 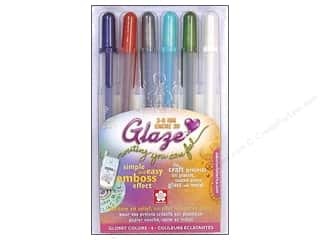 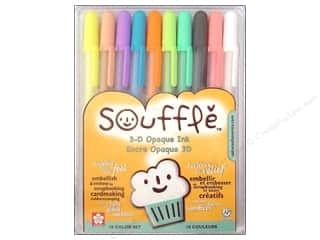 Uchida Bistro Chalk Marker Round Tip Set B White Pink Orange Purple 4 pc. 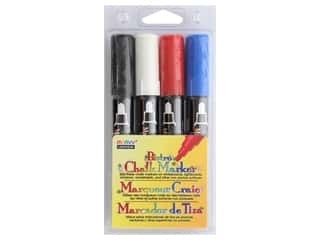 Uchida Bistro Chalk Marker Round Tip Set C White Black Red Blue 4 pc.